Stating that at least eight people have lost their lives so far in the flash floods, Madhya Pradesh Chief Minister Shivraj Singh Chouhan today said that rescue efforts are on to help those trapped. Chouhan also informed that there was flooding at several places, following incessant rains over the last few days. "Rewa and Satna were in particular affected. In Satna, at least 600 people have taken shelter in relief camps. But the situation there is now under control. It is raining heavily in Bhopal since last night," he said, adding that there was water logging in many slum areas. The Chief Minister added that many parts of the state have been inundated and helicopters are conducting sorties to provide assistance to flood-hit people in Rewa and Satna districts. 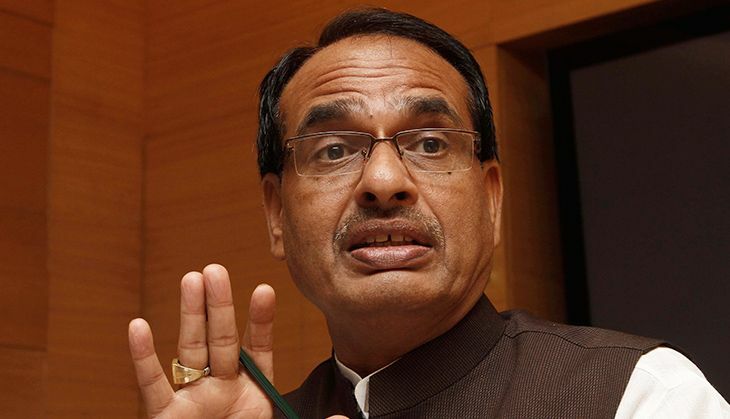 "In Satna, the army helicopters have saved the lives of almost five people, but the State Disaster Response Force (SDRF) helped 4,000 people in the entire region during floods," Chouhan said. The Chief Minister said the administration is ready for the challenge and all rescue teams have been put on standby. "Several packets of food have also been distributed to the people affected by the flood. And as per requirement, people will also be shifted to the relief camps," he added. Sanjay Dutt and Subhash Ghai join hands for Khalnayak Returns. Will it star Tiger Shroff? READ NEXT >> Sanjay Dutt and Subhash Ghai join hands for Khalnayak Returns. Will it star Tiger Shroff?